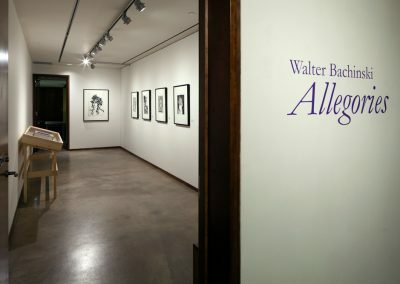 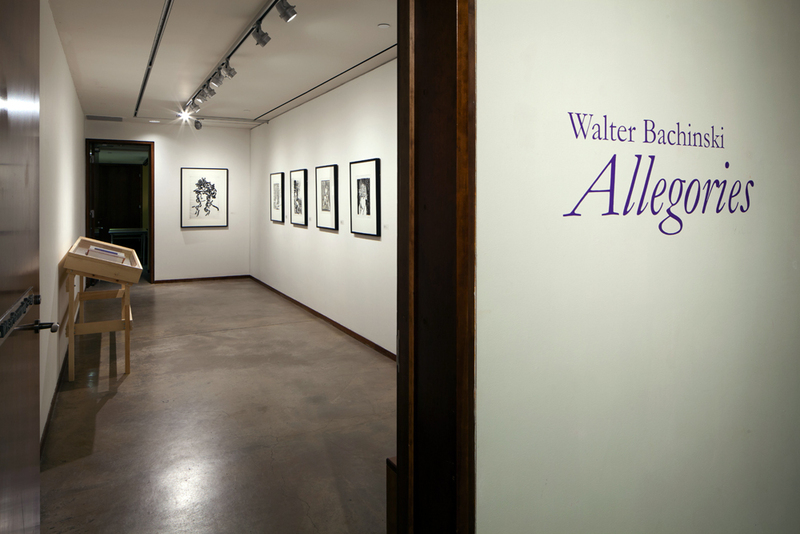 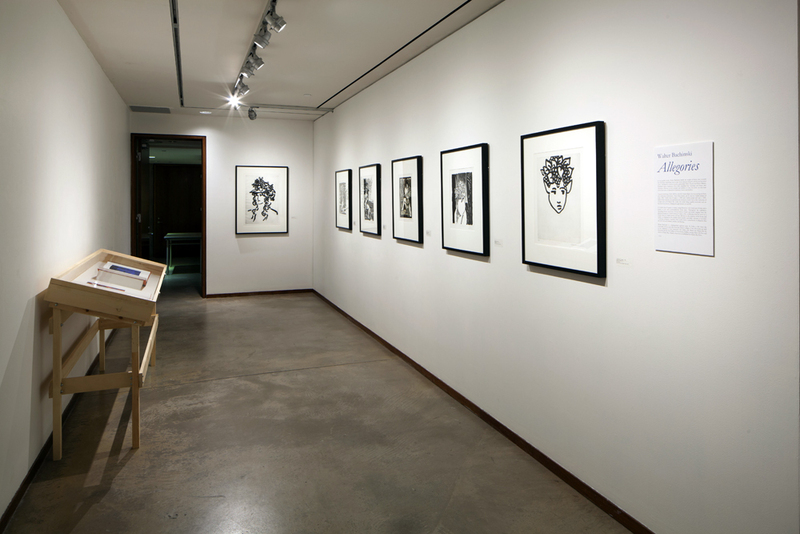 Allegories includes intaglio prints by distinguished regional artist Walter Bachinski from the MacLaren’s Permanent Collection that convey personal allegories drawn from imagined and historical influences. 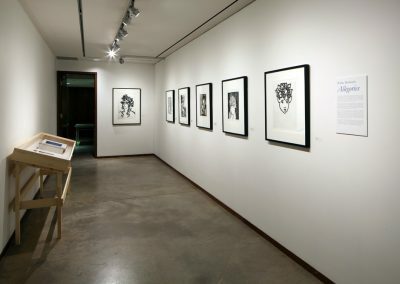 His portraits and still lives are shaped by classical and contemporary affinities, hovering between figuration and abstraction. 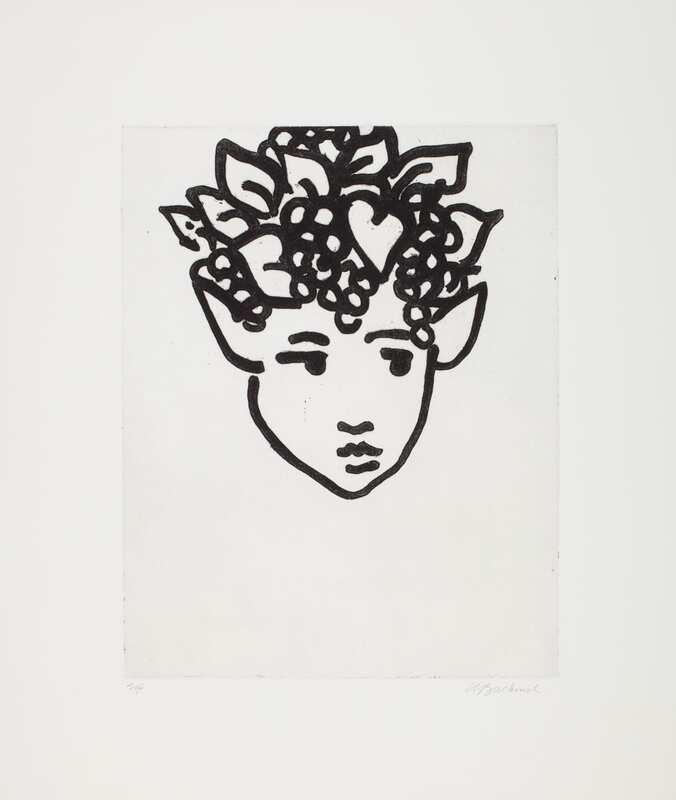 Delicate in their restraint and faithful to form, the works evoke a quiet introspection.